Limited new supply and rising population levels saw overall rental levels remain largely stable in Dubai during the month of October, but rates and yields for landlords varied depending on the size of the property, according to data compiled by UAE real estate listings website Bayut.com. 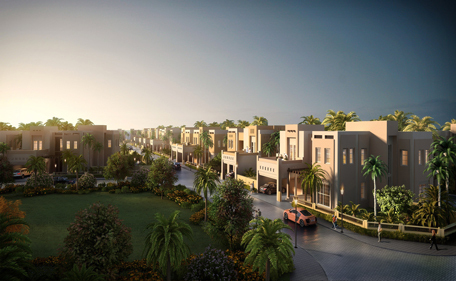 UAE-based conglomerate The Kanoo Group, in partnership with Core Savills, has launched the Kanoo Villas in Dubai's Jumeirah 3 neighbourhood. 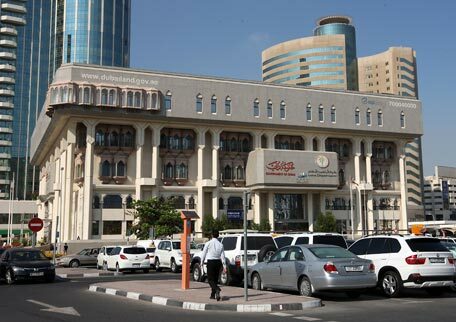 Plans by the Bahraini government to remove fuel and utility subsidies are likely to have a long term impact on the kingdom's industrial and residential property markets, according to real estate consultants, Cluttons. 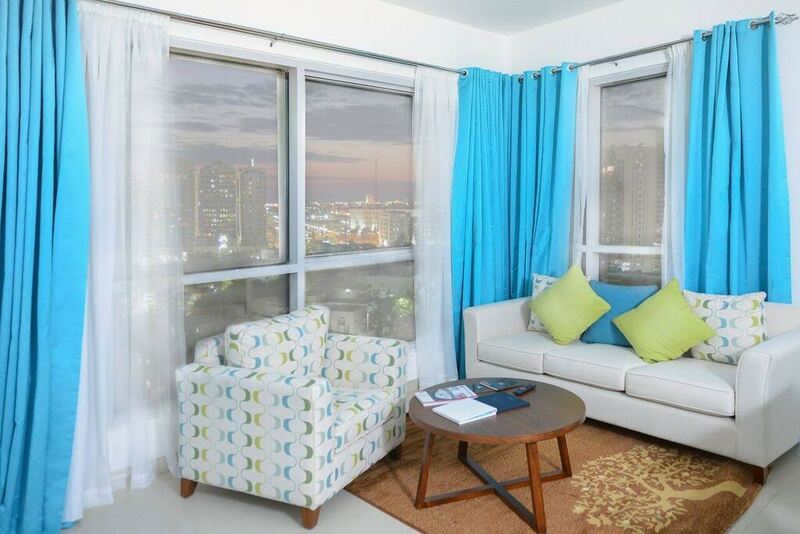 A new property in downtown Abu Dhabi has introduced a lucrative offer for its two-bedroom apartments as part of its inaugural promotion. Dubai has already announced a mini world park and a mega development that will be home to the wonders of the world. Now, an Indian state is working on building the replica of iconic structures. 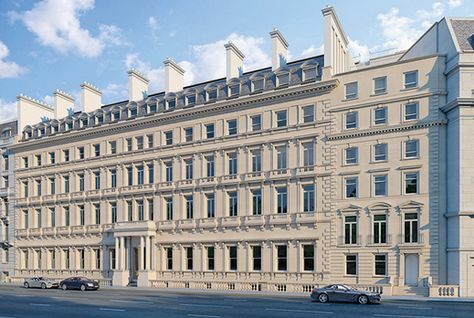 A luxury London apartment that will overlook Buckingham Palace was bought off-plan for $30 million, the project’s Abu Dhabi-owned developer has revealed. 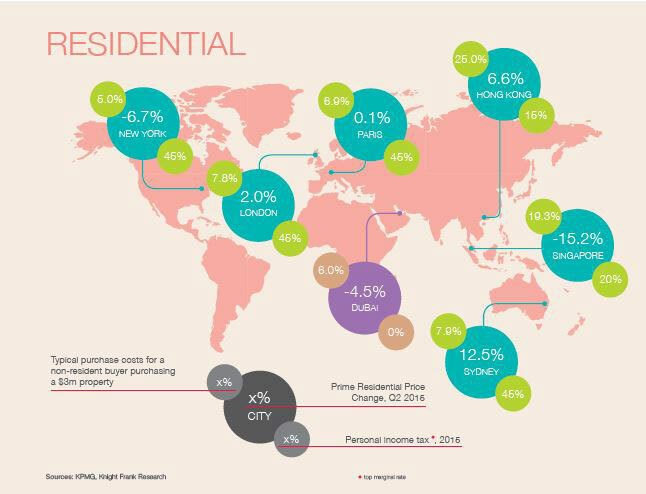 Rents in Dubai remained stable in the third quarter 2015, brining comfort to the residents, Cluttons said. 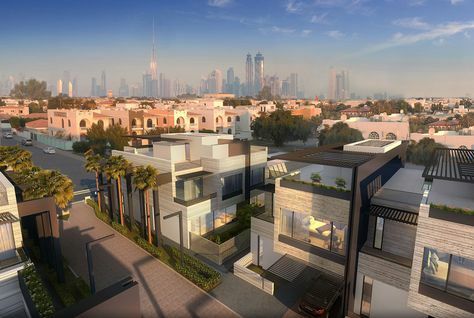 Incentives are back in the Dubai property market to entice buyers, who have adopted the wait-and-watch policy, with developers waiving registration fees to service charges and even offering luxury cars. 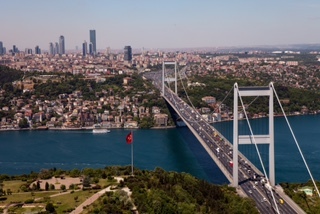 Nearly a quarter of foreign buyers in Turkish real estate come from the Gulf region with a 500 percent increase since 2012, according to new research. 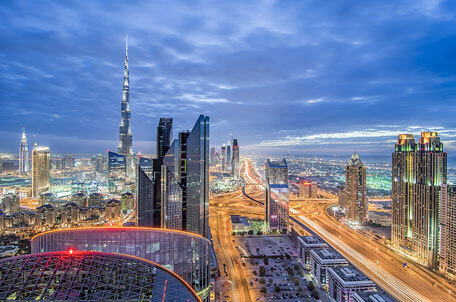 Dubai Holding, a government-owned international investment group, is targeting long-term investments worldwide in its push to maximise revenue for the emirate and diversify its income sources, a senior company executive has said. The decline in Dubai property prices will help to keep the emirate competitive as a regional business hub, according to the CEO of Investment Corporation of Dubai. 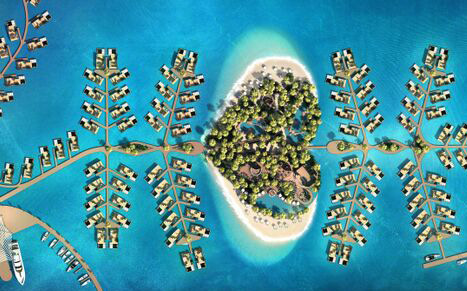 The Heart of Europe (THOE) project, one with snow and rain-filled streets, on Dubai’s The World will now have a heart-shape island, Emirates 24/7 can reveal. A collection of 104 luxury homes on Dubai’s Palm Jumeirah have been launched for sale by Saudi-Qatar joint venture Al Sharq Investment, it announced on Monday. 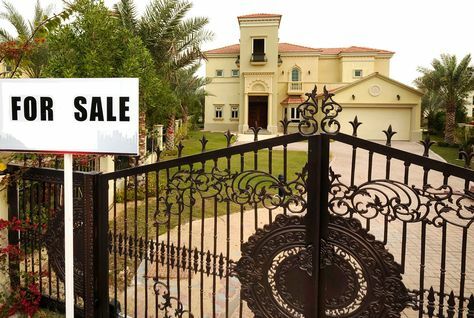 Majority of UAE residents want to own a property in the country, but higher property prices is a concern, according to a finance comparison website. 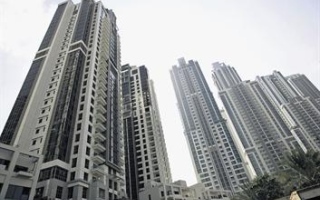 Forty-three per cent of UAE-based Non-Resident Indians (NRIs), between ages 18 and 35 years, are more inclined to buy property back home, a new survey reveals. Dubai Tenant Guide: Should you pay property agent's fee on rent renewal? For the past few weeks, Aslam (name changed), a resident of Dubai Marina, had a harrowing time after he renewed his rent contract directly with his landlord. The pace of price declines in Dubai's real estate market has slowed during the three months to October, according to Emirates NBD's latest Dubai Real Estate Tracker survey. Indians have been investing billions of dirhams in Dubai’s real estate market for years now, assured of higher yields, capital appreciation and a status symbol of being part of the world’s most dynamic city. 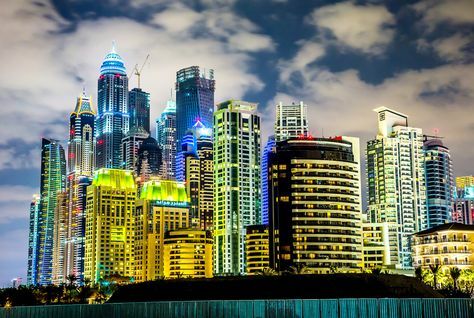 Indians invested a whopping Dh5.2 billion in Dubai’s real estate market in the third quarter 2015, taking their total investment to Dh13bn in the first nine months. The real estate registration fee currently set at 4 per cent will not be increased, the Dubai Land Department (DLD) said in a statement. Dubai property developers are waiving off four per cent property registration fees in order to attract new buyers to their off plan or under-construction projects, ‘Emirates 24|7’ can reveal. Property projects that face delays in starting or fail to complete can be cancelled by the Department of Municipal Affairs (DMA) as per the new property law issued in Abu Dhabi, a top UAE law firm said in a note issued on Monday. 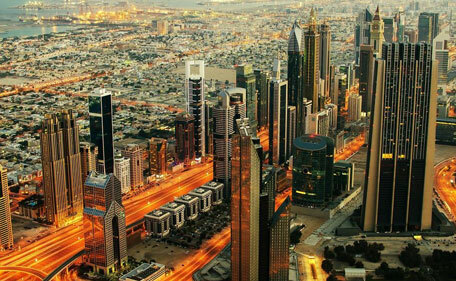 Dubai Land Department has rejected rumours that it is planning to increase real estate registration fees which are currently fixed at 4 percent. The authority also said in a statement released on Monday that it does not plan to raise the charges in the near future. 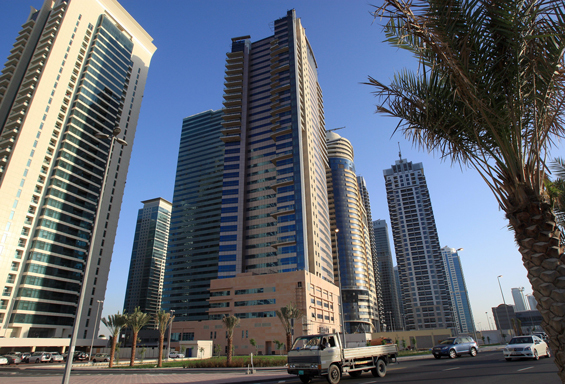 The Dubai Land Department (DLD) has ruled out any extension for property investors who have missed registering their units before the October 31, 2015 deadline. Investors who missed the deadline can now face penalties, which in some cases could be eight per cent of the registration fee, Emirates 24|7 can reveal. 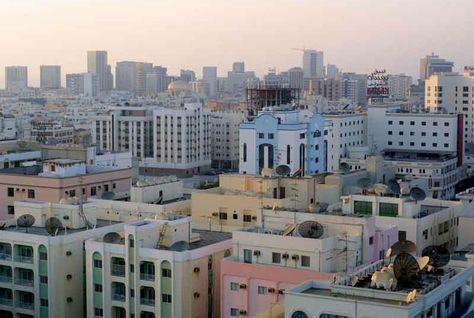 Residential rents in Abu Dhabi rose five per cent in the third quarter 2015 compared to the same period last year, with renters moving to outskirts of the city, according to a new report. 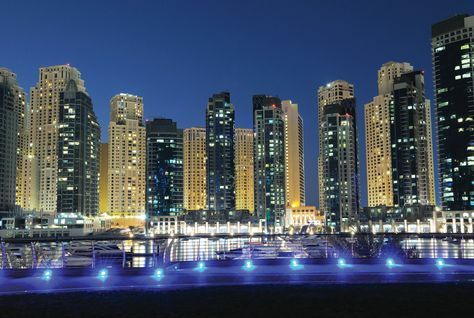 The total real estate transactions in Dubai reached Dh186 billion in the first nine months of 2015, with the Dubai Land Department (DLD) asserting “the market was heading towards a sustainable growth”. 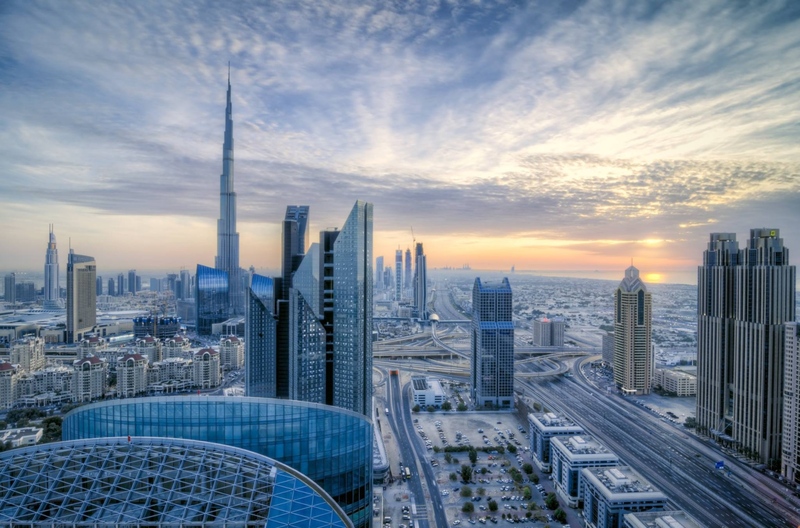 Capital appreciation has been one of the prime reasons for global investors to buy property in Dubai and now a report from an international real estate consultancy ratifies their decision. 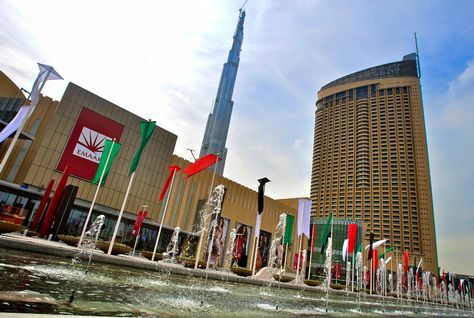 Dubai's Emaar Properties, builder of the world's tallest tower, reported a 31 percent rise in third-quarter net profit on Sunday as revenue surged by an even faster rate.